The F1 Australian Grand Prix officially started two weeks ago, the first race of the 2019 calendar. Although the race is still going on in Bahrain, the 1,000th race in F1 history is coming soon. 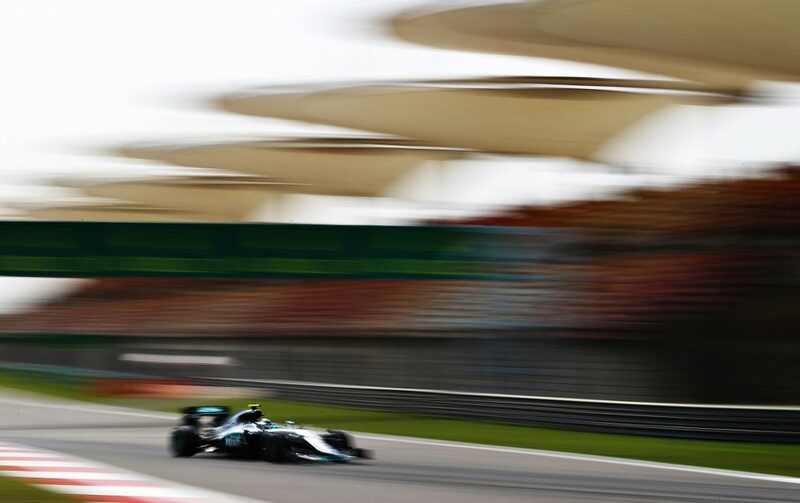 The 2019 Chinese Grand Prix, as the main event of Shanghai Auto Culture Festival, will be held at the Shanghai International Circuit in suburban Jiading District, April 12-14. 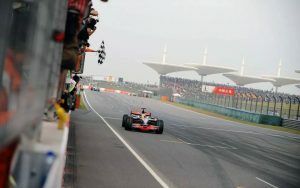 First held in 2004, the F1 Chinese Grand Prix is entering its 15th year. 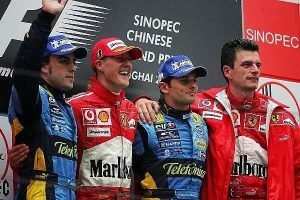 The F1 Chinese Grand Prix has witnesses many legends. 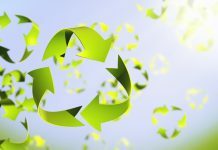 For example, it was the last substation championship of Schumacher’s racing career, and Lewis Hamilton won the Chinese Grand Prix for a fifth time. 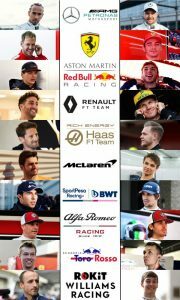 In the 2019 season, only eight drivers stayed with their original teams. Which one are you looking forward to most after the changes? On April 12-14, let’s get together at the Jiading Shanghai International Circuit.